Choosing the flooring for your future home may seem like an easy and possibly not very important task, but there’s more to it than simply picking a color you like. Different woods and even different varieties of the same type of wood can have a huge impact on how durable, customizable, and visually pleasing your flooring is going to be. 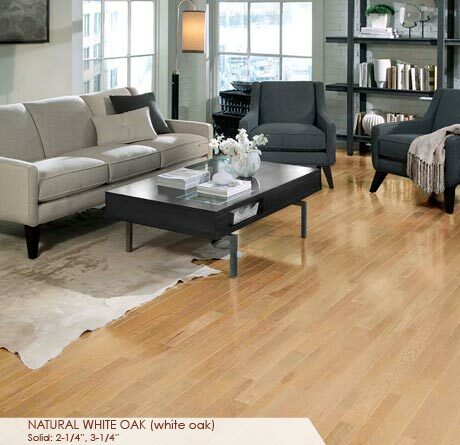 In this article, we are going to explain why you may prefer white oak to its red variety for the floors in your home. 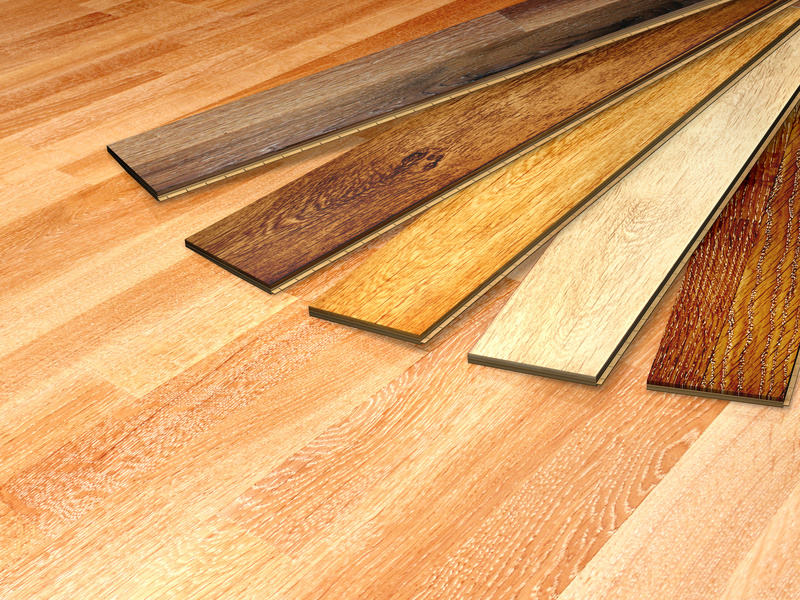 If you’re not at all familiar with types of wood, you might assume that all oak flooring is made from the same material. This isn’t so as there are multiple species of oak trees, red oak and white oak being the most prominent and most commonly used in the woodworking industry. You can’t really go wrong with either white or red oak flooring, as both species provide excellent wood that is relatively easy to work with, reasonably priced, and durable. It comes as no surprise that the popularity of oak hardwood flooring has been on the rise over the last couple of years, and it seems that the trend will continue for a while. However, while white and red oak woods may seem very similar on the surface, there are some subtle differences between them that make white oak wood generally superior to its red variety. So, unless you have a certain design idea for your flooring that requires red oak wood, you will probably be better off with white oak flooring. Let’s take a closer look at the small things that make a difference with white oak wood. White Oak vs. Red Oak: What Is the Difference? First of all, the color of white oak wood is slightly different from that of the red variety (which you probably have already assumed based on their names). What you can’t guess so easily is that the red oak wood variety is actually lighter-colored than its white counterpart. This sounds counterintuitive, I know, but white oak flooring generally looks darker than red oak, featuring prominent yellows and browns. Red oak, on the other hand, tends to have a pink undertone to it that gives the wood a recognizable light red tint. Second, white oak has a more subtle graining that doesn’t stand out as much as red oak. This provides a slightly different look and feel, which most people prefer. However, there is also a practical side to it: A stronger, more pronounced graining helps mask dents and scratches. Because of that, some people prefer to have red oak flooring regardless of the aesthetic aspect. If you have children or are particularly rough on your floors, you might want to choose red oak instead. Third, red oak is a more common wood in stair treads, banisters, and similar transitions. Sometimes, people opt for red oak flooring for the sake of achieving a consistent visual aesthetic with the rest of their furniture and accessories. But many modern designs involve a mixture of different styles, patterns, and even wood types, so you don’t have to feel that your choice is predefined by any existing wooden transitions and accessories. Now that you know a bit about oak flooring and the differences between white and red oak, we can go on to discuss the benefits of having white oak flooring in your house or apartment. 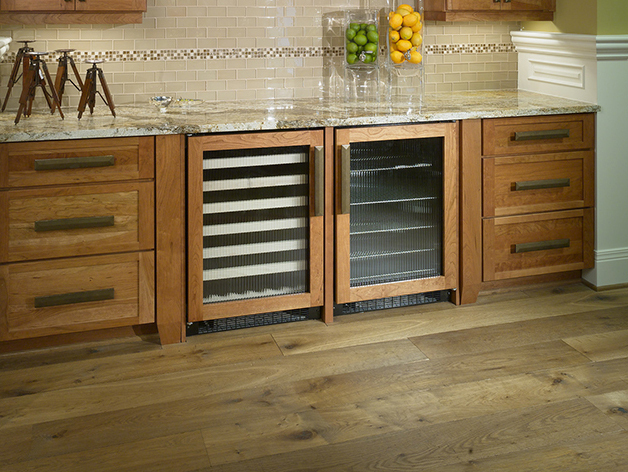 Since the graining of the white oak wood is less distinct, it provides a more streamlined, modern look. By contrast, red oak flooring can seem a little too rough and old-fashioned. The smooth, relatively uniform white oak graining is a result of numerous mineral streaks present in the white oak wood. It is a great match for minimalistic interior designs, which are very popular nowadays. Durability is an important factor in choosing a flooring wood, and white oak seems to have the upper hand in this aspect. Red oak wood, with its plain graining, may be better at concealing existing dents than the white variety, but it is more susceptible to denting in the first place. This does not apply to scratching, though, as the wood’s resilience to scratching is largely determined by its finish type and quality. Also, bear in mind that white oak wood will be harder and more dent-resistant than red oak. Still, both kinds of wood are generally very sturdy and can last for decades when taken care of properly. The more exquisite white oak graining gives the wood some advantages over the red oak species, including overall better resistance to water and other fluids. The pores in white oak wood are more likely to be plugged with tyloses and, thus, protected from “incoming” water, which is part of the reason why white oak graining is more delicate in the first place. Because white oak wood has better chances of remaining dry and in good shape after an encounter with water, people frequently use it for furniture and accessories that stay outside most of the time, as well as in boat construction. 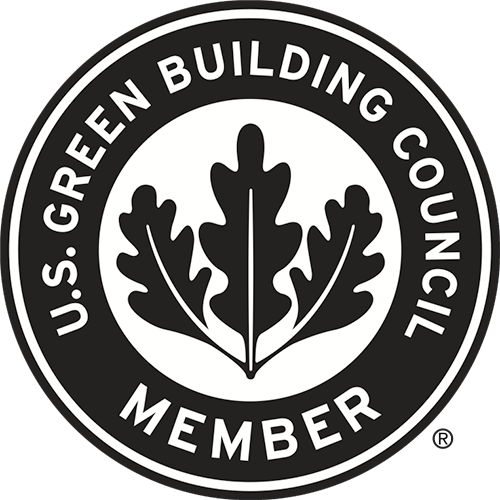 It is also typically the wood of choice for entrances, kitchens, and any other areas of the house that are exposed to cold, moisture, and nature’s elements. It is worth mentioning that having “better water-resistance” does not make white oak wood waterproof. It is less likely to be affected by water than red oak wood, but you should still take good care of white oak flooring, wiping up any spills as soon as possible and making sure that the wood is covered with a good, strong finish. If you want to give your oak wood flooring a gray or white shading instead of simply going for the traditional, “natural” look, you definitely need to have white oak flooring. Otherwise, the pink undertones of the red oak wood that I mentioned before will interfere with the shading and give the final result a pinkish hue that is, in most cases, undesired. Of course, there are ways of working around that and applying gray or even whitewash stains to red oak flooring, but why go through the extra trouble when you can opt for the more suitable white oak wood instead? As a bonus, the shading will likely look better on white oak flooring, anyway, thanks to the less prominent graining. But what if you want to go for darker shading? That’s not a problem for white oak wood, either, because it is generally easy to apply dark tones to a lighter background. If you start with white oak, it’s almost like working with a blank sheet of paper. 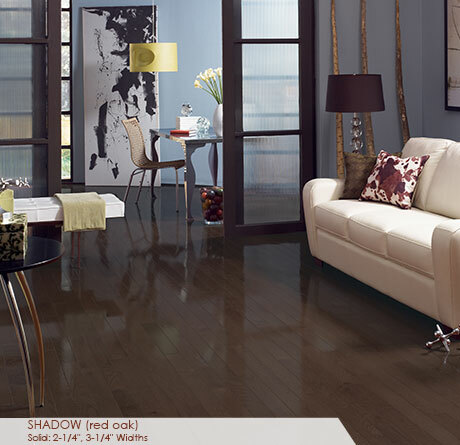 But if you need to shade red oak wood, you already have a predefined reddish color palette for the background. This complicates the application of lighter shading and leads to overall darker tones for your flooring regardless of which shading hue you prefer. Finally, red oak wood absorbs the shading more than white oak due to an overall softer wood structure and stronger graining. Consequently, the graining becomes even more prominent and it is more difficult to achieve an exact color saturation with red oak wood. Altogether, these factors make red oak wood a rather undesirable choice for more sophisticated shading projects. White oak wood is one of the best woods for your home, in my opinion, because it is hard enough to resist dents and not wear out too soon. Also, it is very flexible regarding finishing, staining, and shading, which opens up a lot of design options that might not be available with other woods. 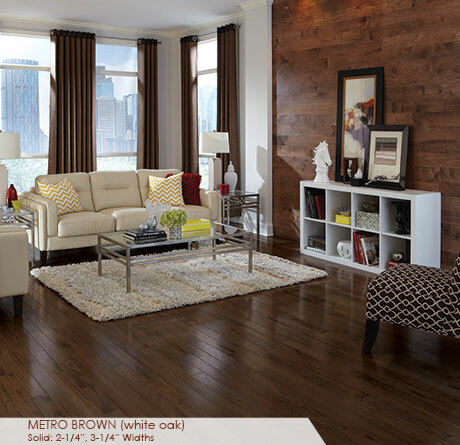 But on top of all that, white oak is also widely available and quite affordable. That means that you’re getting a practical, highly customizable flooring material at a very attractive price – and if you keep an eye out for seasonal sales and occasional random price drops, you can get a really sweet deal for white oak planks. 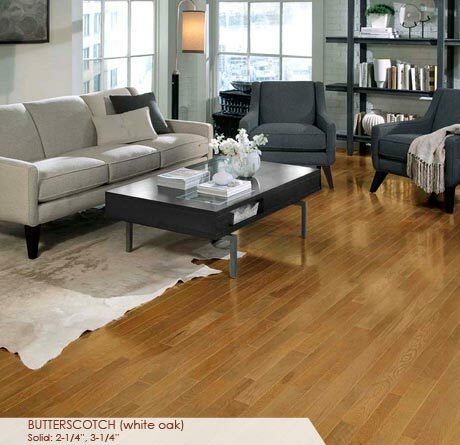 If you want to imitate the farmhouse aesthetic in your home, you can’t go wrong with white oak flooring. Just get good-quality white oak planks (the wider they are, the more rustic the flooring is going to look) and have them covered with a durable finish. The natural patterns and imperfections in the wood will provide a nice background for the overall “rugged” look, and the yellow-brown color palette of white oak wood tends to look more natural than the pink tint of the red oak variety. 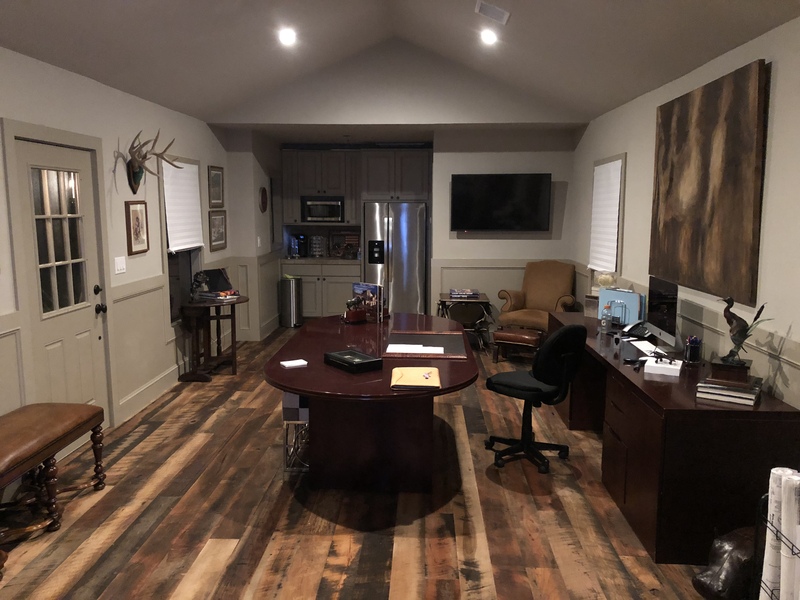 There is obviously no “ideal recipe” for everyone’s flooring needs, and there are some cases in which you have to go with red oak wood for better results. However, unless you need it to blend in with your existing red oak accessories or you like the pink and red undertones of this wood, you will likely be better off with white oak flooring. At roughly the same price, you’ll be getting a wood type that is more finish- and staining-friendly, slightly more durable, and more flexible in terms of interior design. That sounds like a good deal to me!